I would like to start by saying a massive thank you to all of the wonderful and generous families who donated money towards Red Nose Day for Comic Relief. Pickhurst Academy raised an amazing £1,241, which is just incredible. The funds will help to support many vulnerable families and children in need around the world, so thank you once again for your generosity! 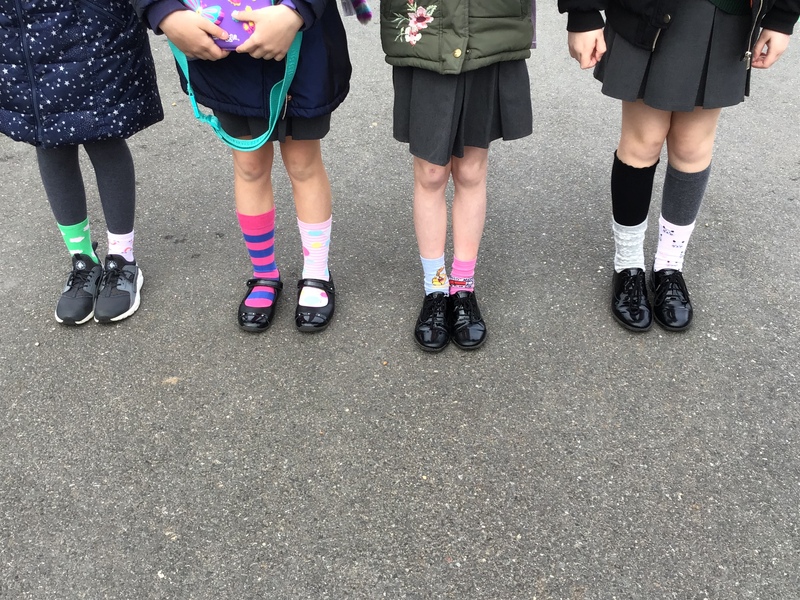 Additionally, thank you for taking part in Thursday’s World Down Syndrome Awareness day – many children helped to raise awareness by wearing a pair of odd socks on Thursday. Excellent work everyone!